Pete's Big TVs supported the BET Experience at L.A. LIVE at the Staples Center in Los Angeles, CA. 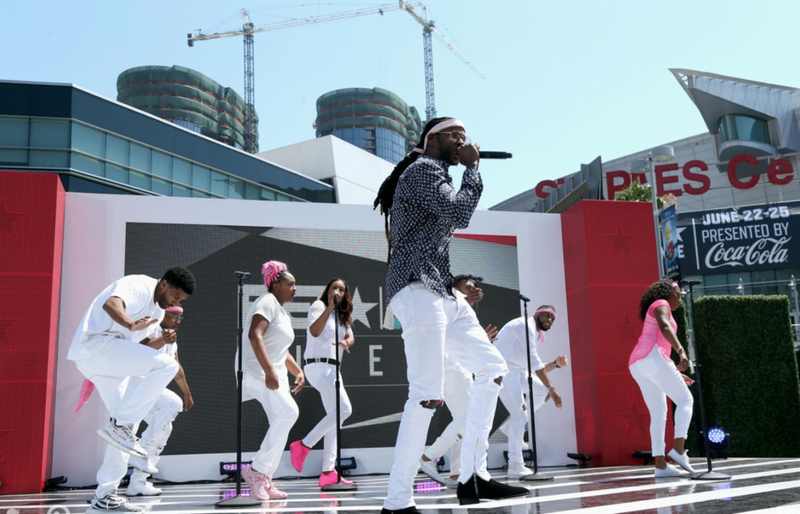 The massive BET Experience ran June 22 – 25 and was a three-day and night party that led up to the BET Awards on June 26. 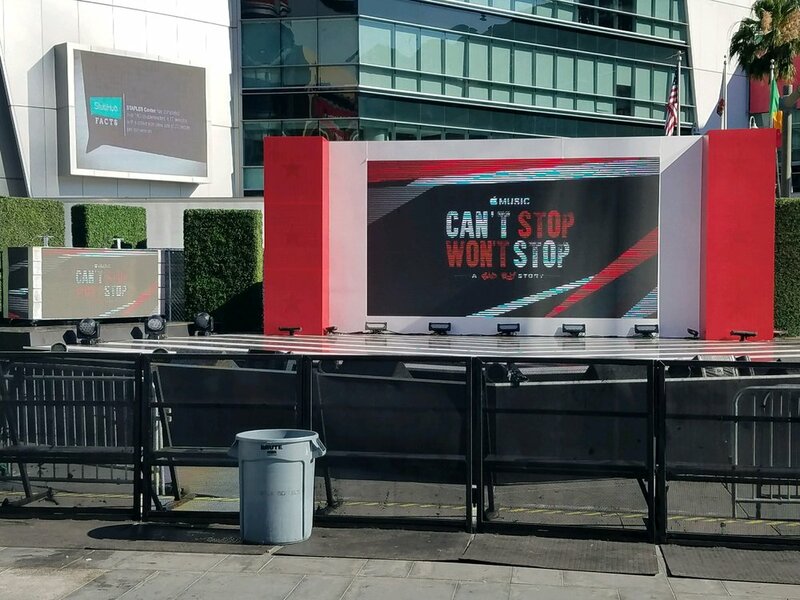 PBTV supplied two 15’ wide x 8’ high LED screens on either end of the red carpet for performances and interviews. These screens were made with digiLED’s MK7 7mm LED modules as was a DJ booth that’s covered with digiLED MK7 modules. PBTV also supplied all of the processing and video networking as well as an LED Technician who supervised the load-in, fired up the system, and supported the creative teams on site.The three days of the BET Experience featured performances by Kid Cudi, Wiz Khalifa, Bryson Tiller, Schoolboy Q, to name just a few of the many acts. 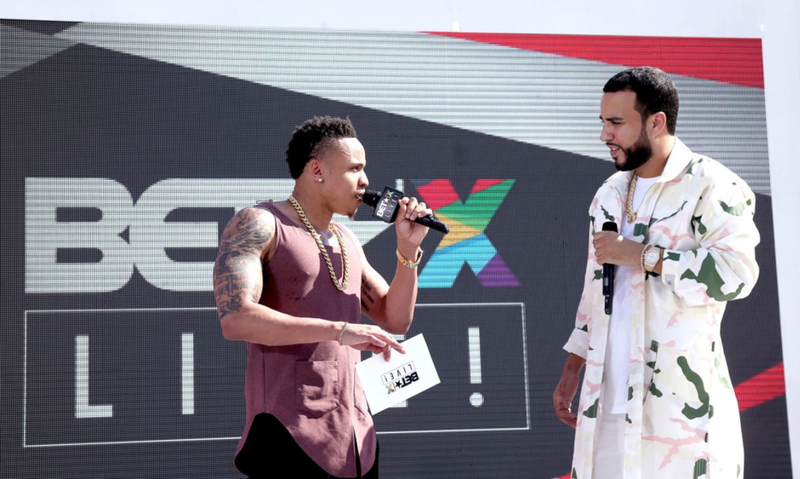 See videos of the performances and interviews from the BETX Live stage at the BET Experience Fan Fest here.